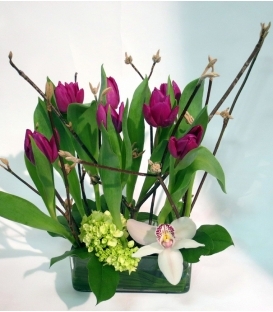 Administrative Professionals Day and Administrative Professionals Week are widely observed in many workplaces in the Canada and other countries around the world. 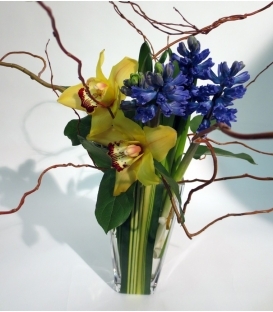 Over the years, honoring administrative professionals during the last week of April, and the administrative professionals day is Wednesday, Many employers and supervisors arrange events to show their appreciation of the work carried out by administrative professionals, to highlight their importance to the organization and to enhance their work-related skills. 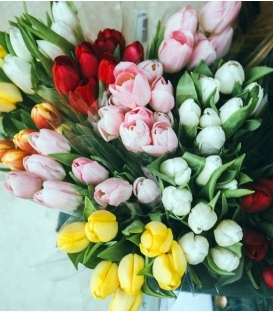 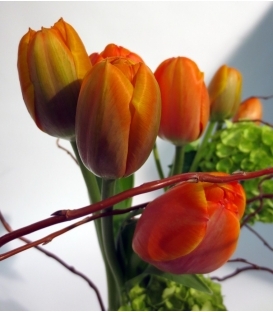 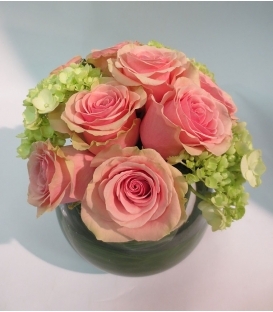 So why not send a beauiful bouquet in our florist selection. 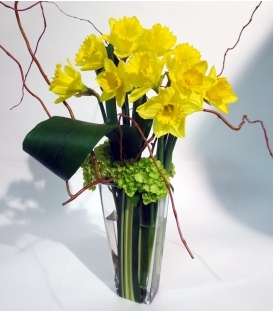 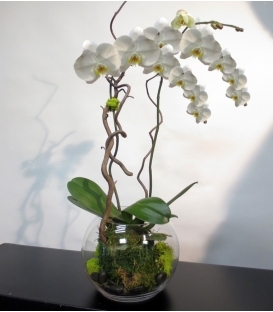 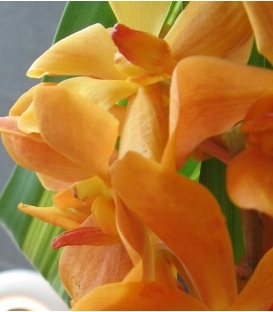 Flowers will be the perfect gift to keep at th office or bring to home.